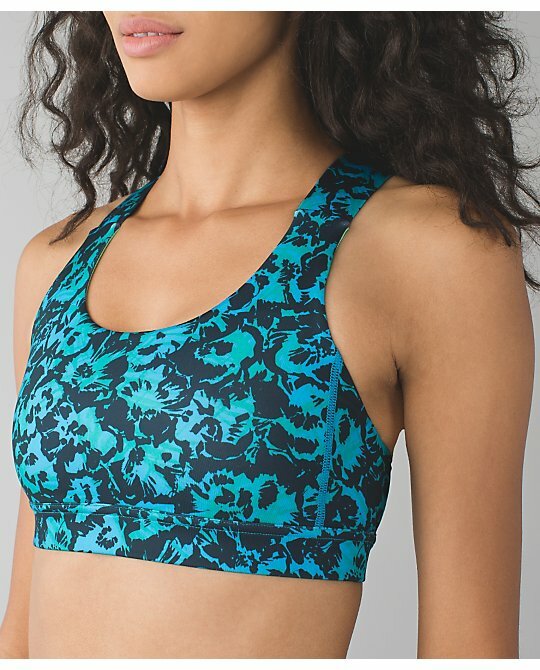 New All Sport Bra III in Fleur Sombre print in two colorways. The adjustable closure has been ditched - yay! 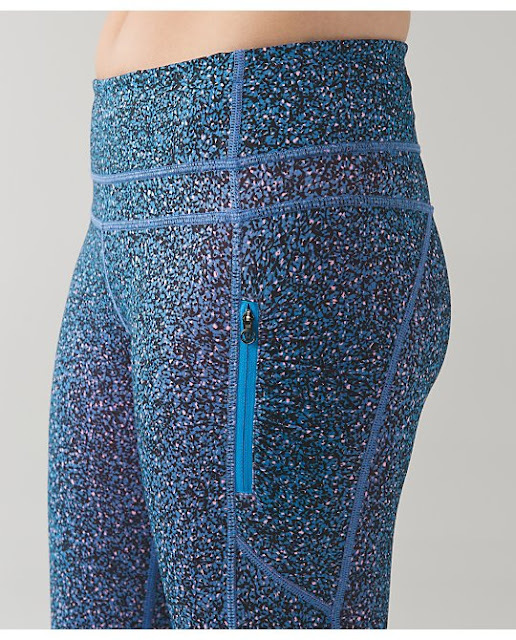 Speed Shorts in Fleur Sombre print. 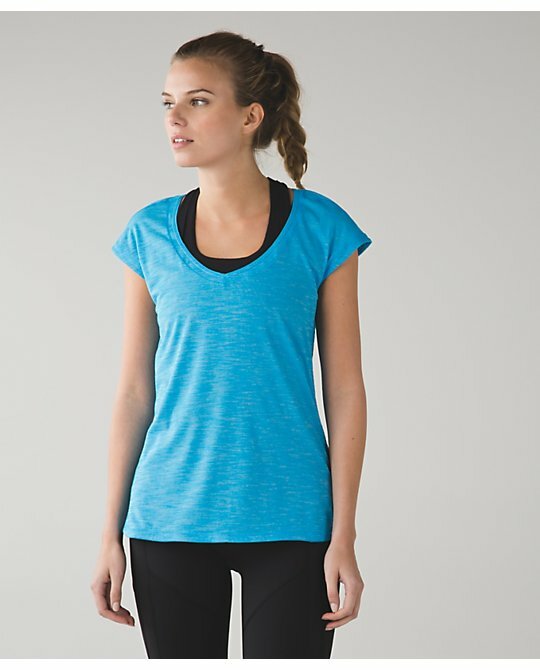 Seriously Light Luon Track Tee in Bleached Coral and Kayak Blue. 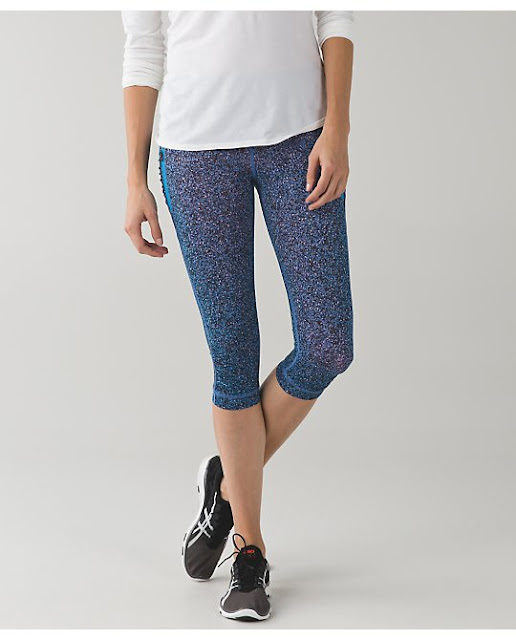 New Tight Stuff Crops in Pigment Wind Cadet Naval Blue. 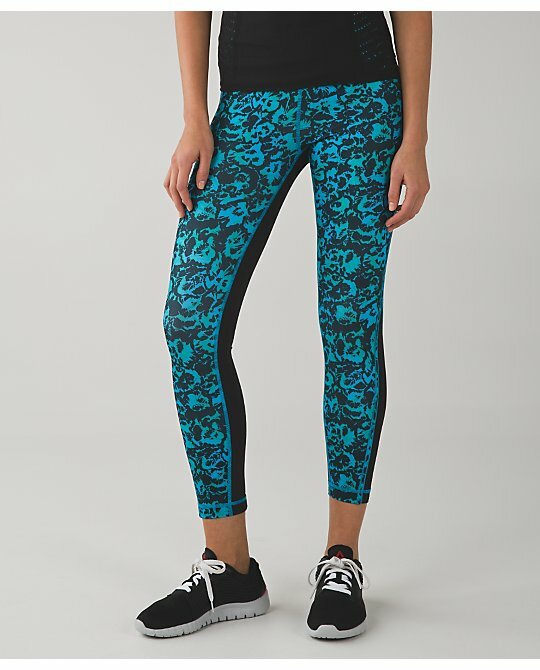 I like these and the print but I'm dreading hearing the price. 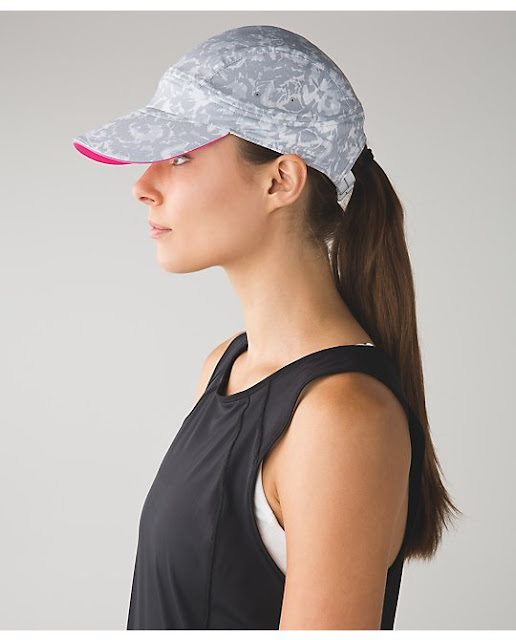 Race to Place Hat in Silver Spoon Fleur Sombre print. I like this. Like the tee, may invest in a few. Love the Race To Place Run Hat, but if this is the Race To Place Run Hat 2.0 currently on the site, you better check out the reviews b4 you buy it. If it is the original version, it's great! LLA, do you know? 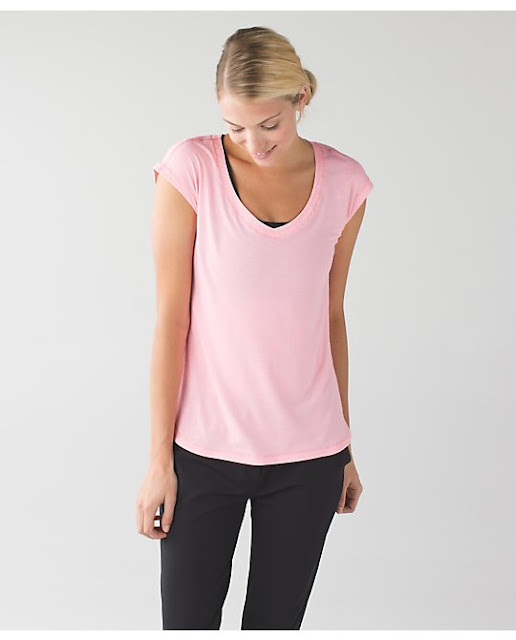 I just bought and returned the Race To Place Run Hat 2.0 in flash light (gorgeous color). The fit is absolutely atrocious imho. I have the original Race To Place Hat/wee wheezy check bleached coral cadet blue, which is fantastic in every way. It's the Race to Place 2.0. I have a couple of them. They're not bad but I have a larger head. 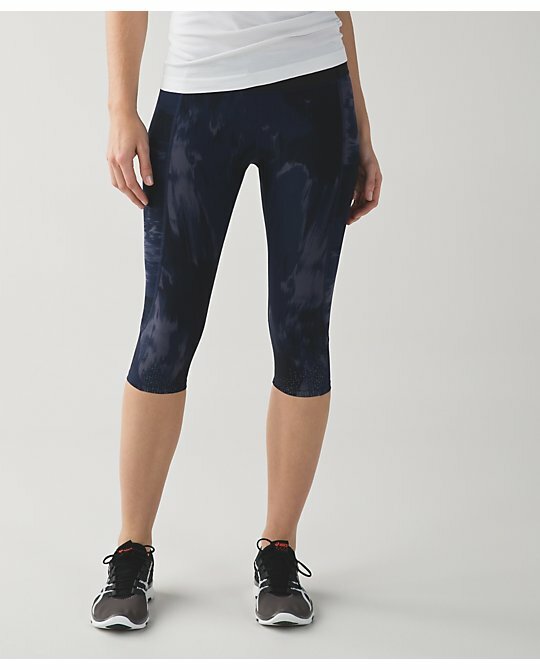 Wow, isn't this the third time that bleached coral has been released as a cool racerback? No stuff your bra, bummer. at least the all sport is back in its original form. @ anon 12:45 am - I know!